The European Commission is seeking proposals for actions supporting democracy and Human Rights organisations in Georgia so that they are better positioned and equipped to protect human rights more efficiently. The full guidelines for applicants are available for consultation at the Delegation of the European Union in Georgia, 38 Nino Chkheidze Street, Tbilisi, Georgia and on the following internet site: https://webgate.ec.europa.eu/europeaid/online-services/index.cfm?do=publi.welcome. The deadline for submission of proposals is 02/05/2019 at 13:00 Brussels time. 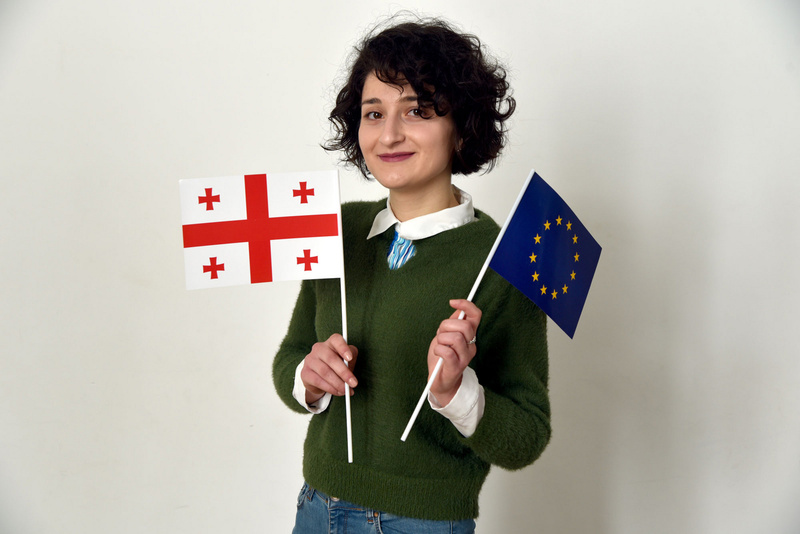 An information session on this call for proposals will be held on 11/04/2019 at 12:00 Tbilisi Time at the Delegation of the European Union, 38 Nino Chkheidze str., Tbilisi.